Published January 7th, 2016 - the first anniversary of the Charlie Hebdo false flag attack! A critical examination of recent tragic events in the City of Light, and their historical context. Paul Craig Roberts discusses the book here. Robert David Steele reviews the book here. 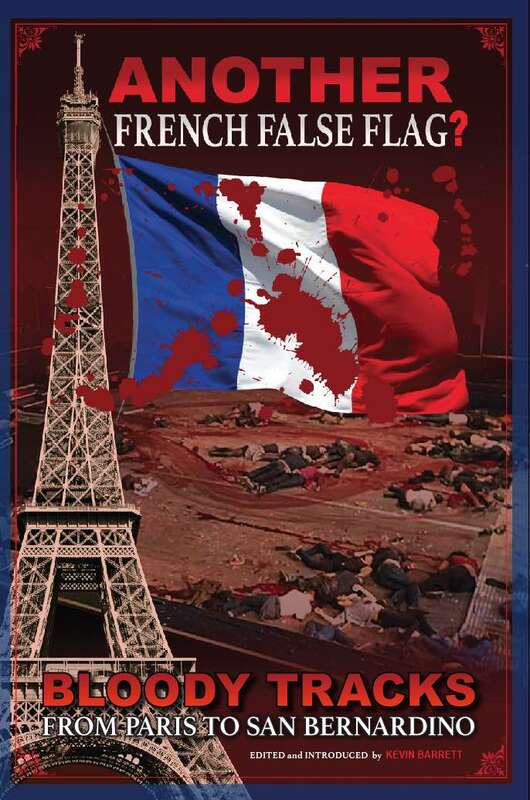 Publication announcement: "ANOTHER French False Flag published on Charlie Hebdo anniversary." Bonnie Faulkner interviews Kevin Barrett about the book on Guns and Butter (Pacifica). 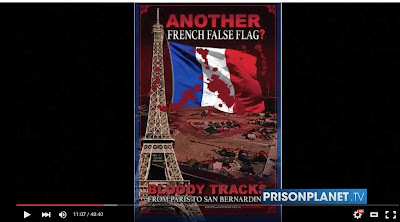 Press TV interviews Kevin Barrett on "Paris attacked twice in 2015 to stir up tensions between Islam and West"
James Tracy interviews Kevin Barrett on ANOTHER French False Flag. Kevin Barrett debates false flags with Gilad Atzmon and Eric Walberg, the two contributors who question the "False Flag Paradigm Shift"